The Course Catalog provides an overview of the courses available to users on your site. Courses are arranged into categories for clean organization and simplified navigation. Users can view course descriptions and enrollment information. Can a Course Catalog really draw a learner in? Are your courses easy to find? Do you have an organizational system for arranging existing and new courses? 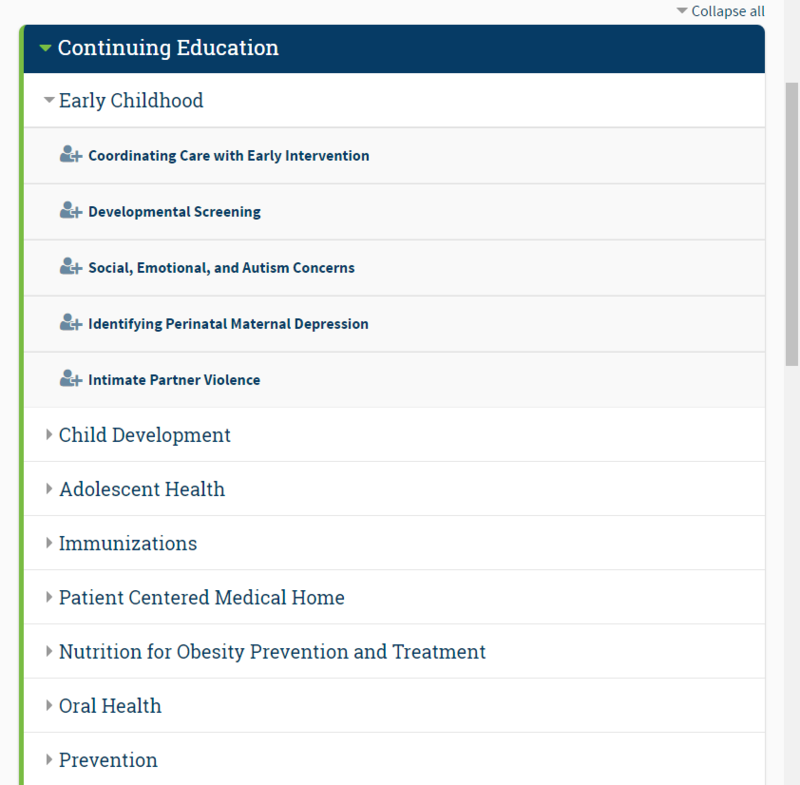 Browse each tab for sample course catalog designs to consider.